Ever Rented a Houseboat Before? 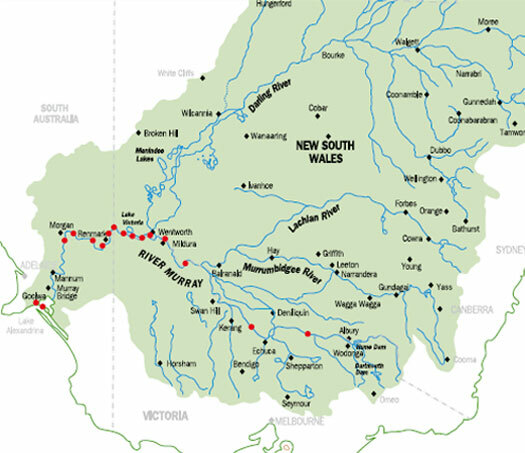 The Murray river is the largest river in Australia, as it crosses through three states, New South Wales, South Australia, and Victoria. 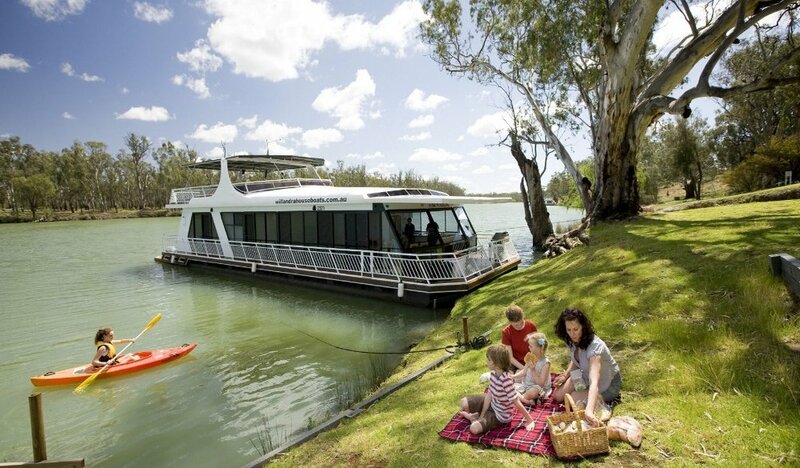 This beloved Australian river is home of one of the most popular vessels that we offer here at Nautal, the Houseboat. A Houseboat is a vessel that has been designed to be used as a home on the water. This unique combination allows guests to combine both a house and a boat, which means that you can have all of your home comforts, whilst afloat. What Makes Houseboats So Unique? Houseboats offer a lot of variety as they come in an array of sizes, specifications, and characteristics. What they all have in common is that they are very easy to sail, so you won’t need a skipper onboard. When you rent your houseboat, the boat owner will give you some simple instructions, and test your understanding and then you’ll be ready to sail away! Another surprising thing about houseboats is that you don’t need to be a large family to rent one. There are many smaller houseboats that can accommodate a smaller family of even 2-4 people. However, if you are a bigger family, you can charter a boat for 14 people. This map also helps us illustrate the beginning and end of the river, and the main areas where one can rent a houseboat. 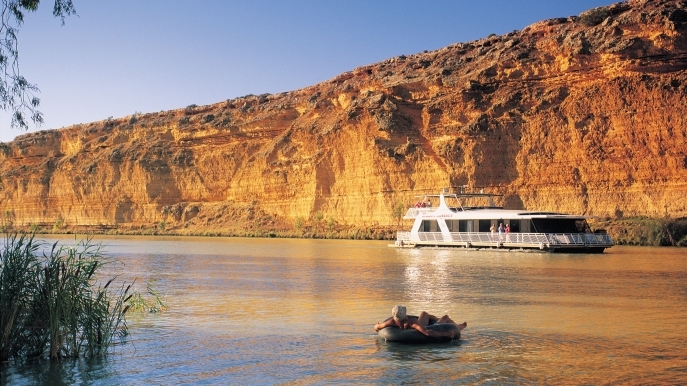 Here at Nautal we offer houseboats at several Murray river locations including Murray Bridge, Renmark, Mildura. What Can One Do On A Houseboat? Houseboats are a perfect way for you to enjoy a private and peaceful holiday with family or friends, and embark on a unique trip where you can spend quality time relaxing with the people you love. Activities include playing cards, or watching a movie together, or having a drink in the Jacuzzi. Many houseboats also offer water activities and can also take a jet ski or a paddle board. House boating is the perfect way to enjoy a peaceful family or friends getaway and spend quality time with each other. Let us know if you’ve had any experience with houseboats, what your recommendations are or what would be your ideal houseboat holiday!